During a Q&A with a panel of Motorola executives at Mobile World Congress, Motorola executives confirmed that a new Moto X will arrive “late” summer 2014 and that they are working on a new smartwatch that will arrive this year. The panel features Rich Osterloh, Steve Horowitz, and Mark Randall, and was scheduled to be nothing more than a quick update on the state of Motorola following news that Lenovo would attempt to acquire them. Turns out, they were ready to share plans. The Moto X was thought very highly of around these parts because of its focus on adding meaningful features to stock Android. If they can continue that idea with a new Moto X, but bump-up a couple of the specs to 2014 standards, it could once again be the phone we can’t stop talking about. Motorola’s previous smartwatch attempt, on the hand, was not exactly a success. Known as the MotoActv, the watch wanted to be the ultimate fitness tracker, but unfortunately never caught on or received support once Google bought Motorola. Those are the only details we know about each product at this time, but it’s exactly the type of news that Motorola fans want to hear. 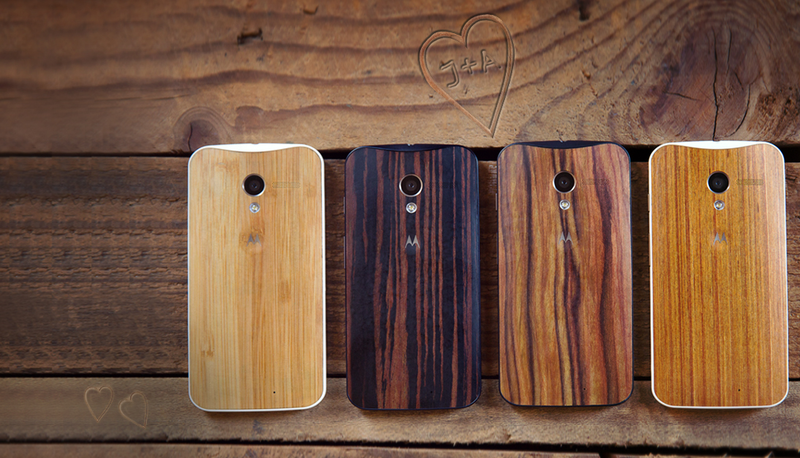 Also, during the interview, Motorola confirmed that MotoMaker will launch in the UK, Germany and Mexico in Q2.